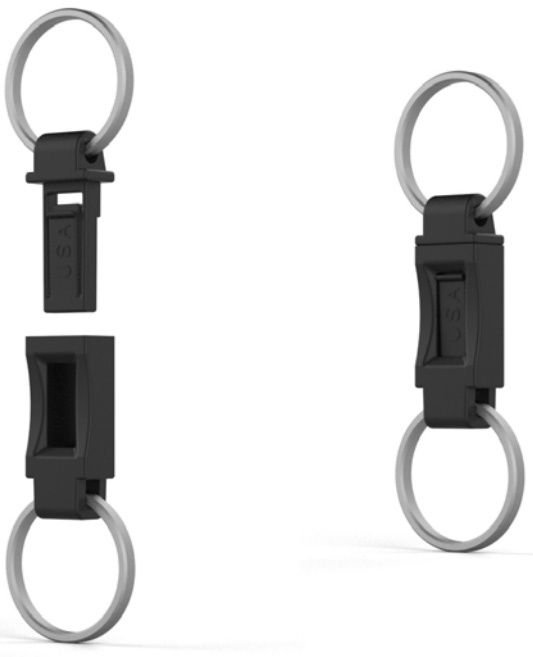 Quick Key Release - Avanti USA Ltd.
Made from Durable Tough Acetal material. A long standing consumer favorite, and the easiest most practical way to accessorize your product. Designers colors Black, Magenta (Pink), Red, and Purple available.